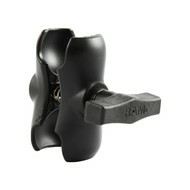 The new RAM Wedge adapter for flush mount rod holders is a great way to mount a wide variety of RAM products. 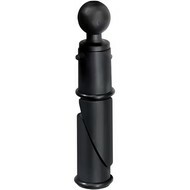 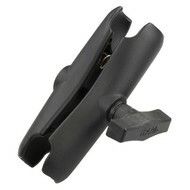 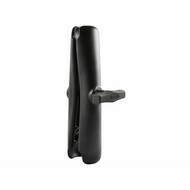 Simply slide the wedge into the round opening of your flush mount rod holder and tighten the screw to secure the wedge. The RAM wedge adapter base expands to accommodate openings with an inner diameter of 1 1/2" to 1 7/8". 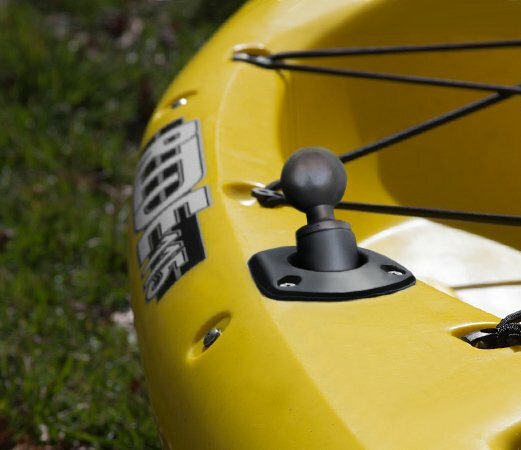 Once installed, you have the perfect way to mount anything from RAM Rod holders, Cup Holders, Cameras, Fishfinders, and much more. 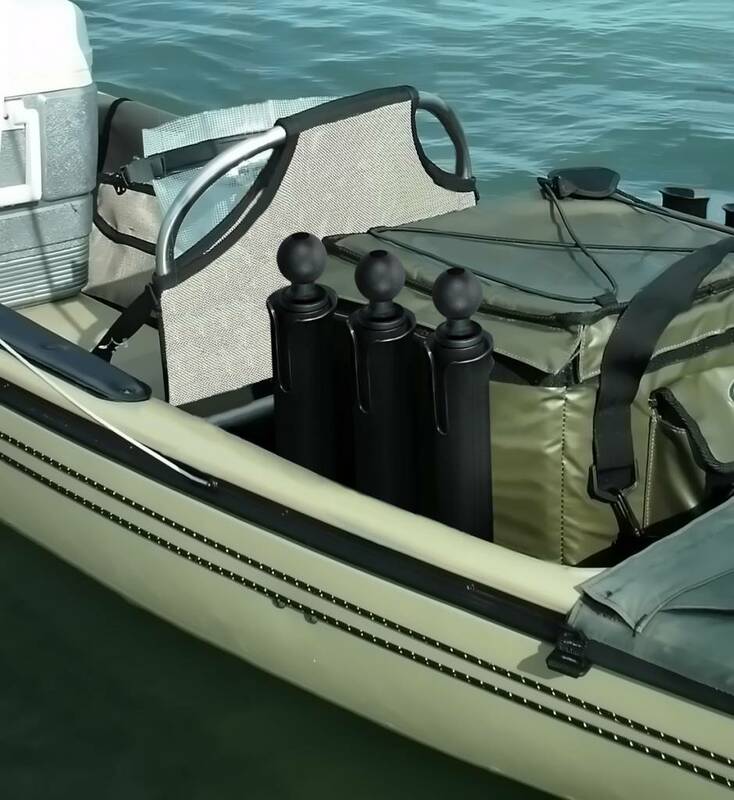 Whether you are trying to get your rod and reel up off the deck to avoid salt spray, need more versatility in rod holder placement, or simply need another mounting position and don't want to drill holes, this is your perfect solution.